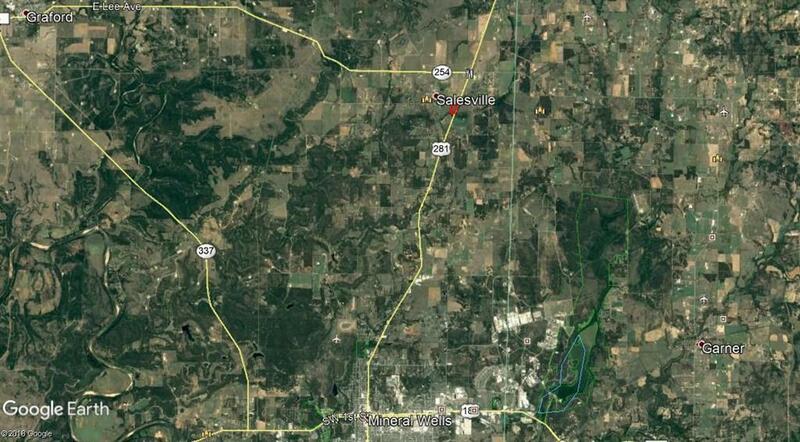 3.438 acres of prime land for sale 7.4 miles north of Mineral Wells in Palo Pinto County. Located on the southwest corner of US 281 & FM 2270, (just south of Hwy 254). 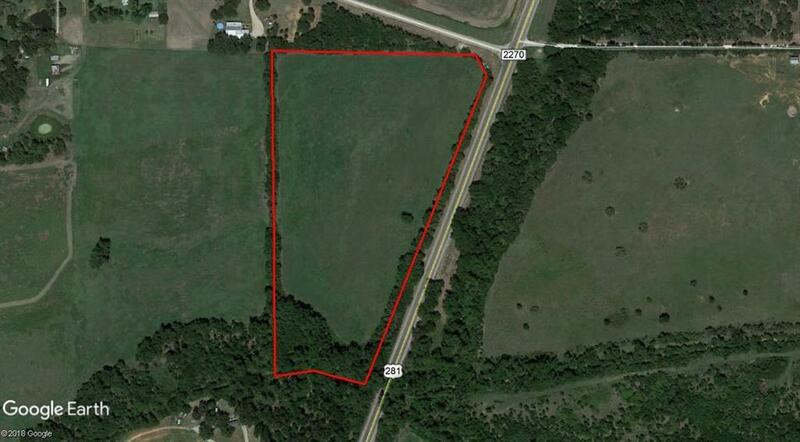 Could be used as Agricultural, Residential, Commercial or Investment property. The site has more than 1,000 feet of highway frontage on US 281, beginning at FM 2270 and extending south to Turkey Creek. Latest Traffic Count in 2013 shows 5, 058 cars per day pass by here. Offered by Gerald Durham of Keller Williams Realty.